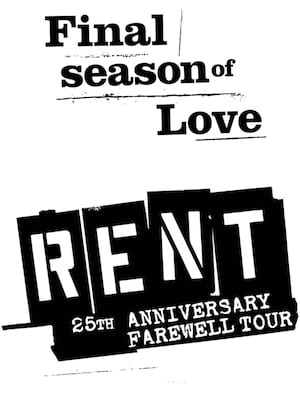 Jonathan Larson's Pulitzer and Tony-winning musical returns in a special 20th Anniversary touring production. Bursting with energy and a rocking score, Rent tells the story of a band of young artists living in New York, who are determined to overcome the fear of HIV which hangs over them. Let the celebrations commence! It's hard to believe that these guys have been helping the world to rock and roll for five decades since releasing "Fun Fun Fun" but there you have it. 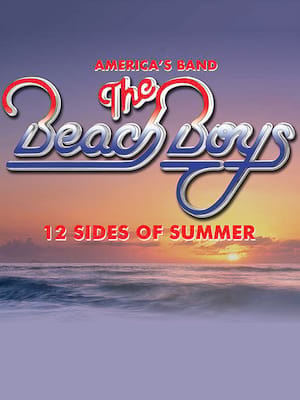 This tour will also mark the official introduction of singer/guitarist Jeffrey Foskett, who has worked regularly with the group since 1981, as a permanent member of the Beach Boys touring band, well overdue in our opinion. He replaces Christian Love, who left the group to embark on a solo career. Derek Hough has been wowing American audiences with his talents for years. From Dancing With The Stars to Hairspray Live this man of many talents has done it all! 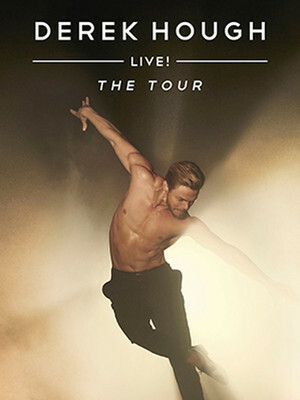 Now Hough heads out on his first solo tour, Derek Hough: LIVE! The Tour. 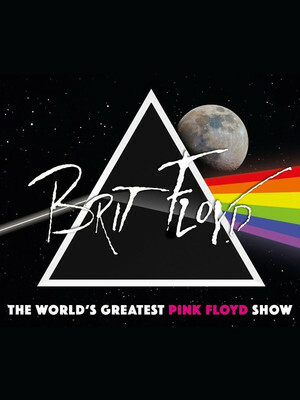 This spectacular live concert features music from all 14 Pink Floyd studio albums plus a dazzling new light and laser show. Employing projections and animations, it sheds some light on the history of this iconic group and the differing egos and ideas of its members. 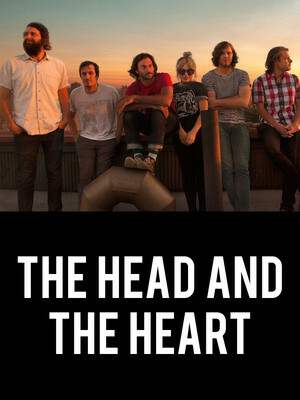 Indie folk darlings The Head and The Heart are heading out on tour to bless your ears with their plethora of hit tracks and a first listen to some brand new music! Formed in 2009 the six-piece have enjoy a stratospheric rise to stardom. Their 2016 release Signs of Light saw the group hit the top five in the US charts! 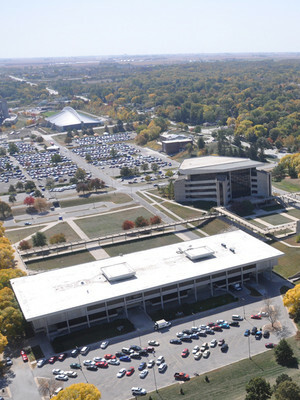 Standing a short distance from Iowa State University's central campus in Ames, Iowa State Center was the idea of former University President James Hilton. Completed in 1975, the sprawling complex consists of a whole host of performance venues, exhibition halls and athletic grounds. Please note: The term Iowa State Center as well as all associated graphics, logos, and/or other trademarks, tradenames or copyrights are the property of the Iowa State Center and are used herein for factual descriptive purposes only. We are in no way associated with or authorized by the Iowa State Center and neither that entity nor any of its affiliates have licensed or endorsed us to sell tickets, goods and or services in conjunction with their events.